EMPortal.info - View topic - B-Wave Festival 2018: Full Line-up ! Posted: Thu Jul 05, 2018 6:38 pm B-Wave Festival 2018: Full Line-up ! 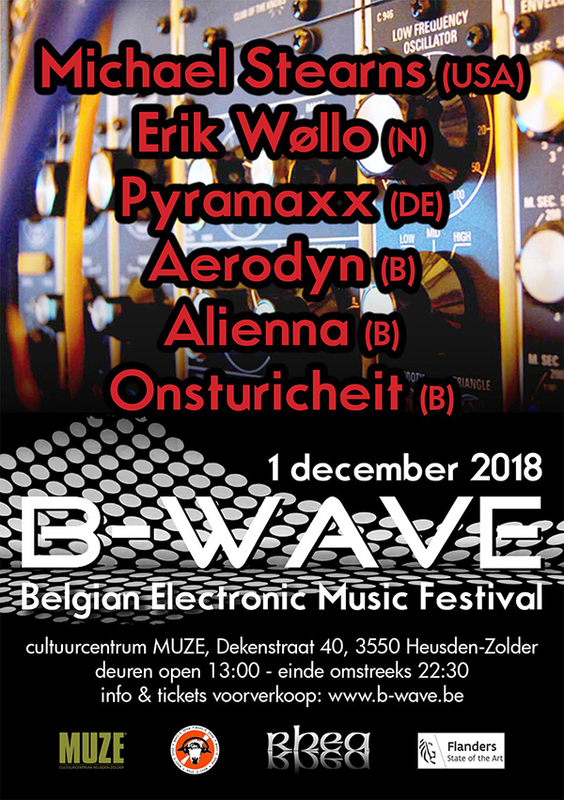 Full line-up of the B-Wave Festival 2018 has been announced! I'll try to be there. Last time I saw him perform was at E-Live 2003... it has been a while since.